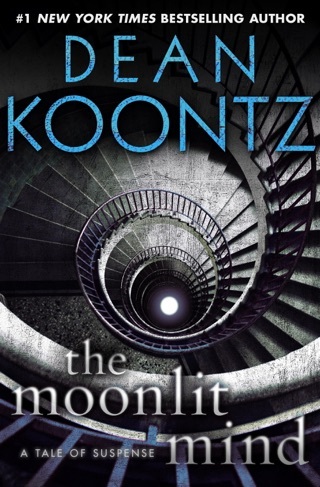 Once in a very great while, an author does everything right as Koontz has in this marvelous novel. 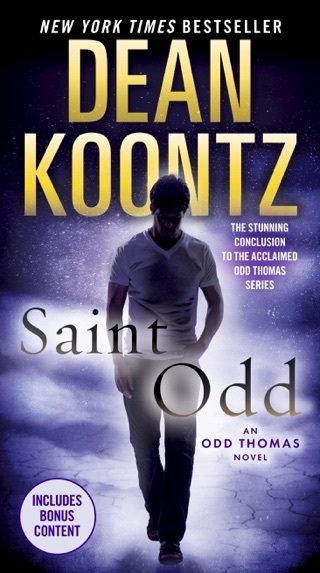 Odd Thomas, who narrates, is odd indeed: only 20, he works contentedly as a fry cook in a small fictional California town, despite a talent for writing. The reason for his lack of ambition? 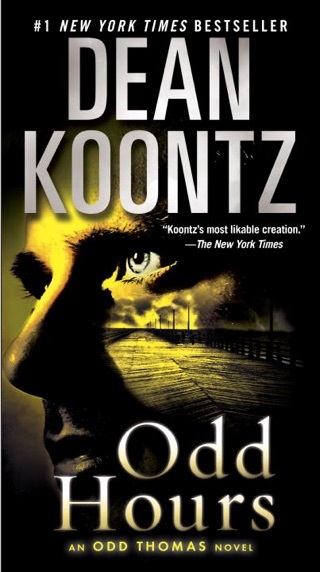 A much rarer talent: Odd sees and converses with ghosts, the lingering dead who have yet to pass on, a secret he has kept from nearly everyone but his girlfriend, an eccentric author friend and the local police chief, whom he occasionally helps solve terrible crimes.Odd also has the ability to see bodachs, malevolent spirits that feast on pain and whose presence signifies a likelihood of imminent violence. The proximity of bodachs to a weird-looking stranger in town, whom Odd dubs "Fungus Man," alerts Odd that trouble is brewing; breaking into Fungus Man's house, Odd discovers not only hundreds of bodachs but a shrine to serial killers that helps him deduce that somehow Fungus Man will wreak widespread havoc very soon so Odd is caught in a classic race against time to deter catastrophe. 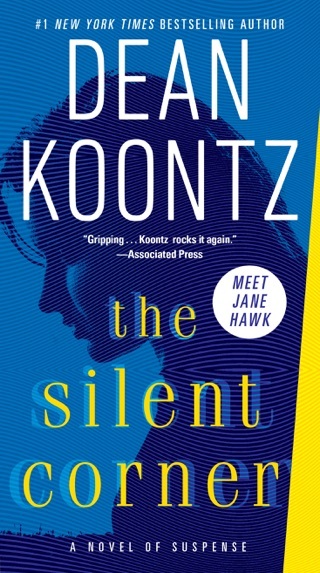 As with Koontz's best novels, this one features electrifying tension and suspense, plus a few walloping surprises. 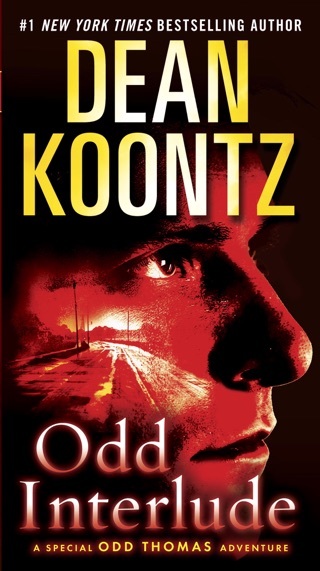 But Koontz fans know that the author has recently added humor to his arsenal of effects, and this thriller also stands out for its brilliant tightrope walk between the amusing and the macabre; one of the dead with whom Odd interacts frequently, for instance, is Elvis, still pining for his long-dead mother, Gladys.Above all, the story, like most great stories, runs on character and here Koontz has created a hero whose honest, humble voice will resonate with many. 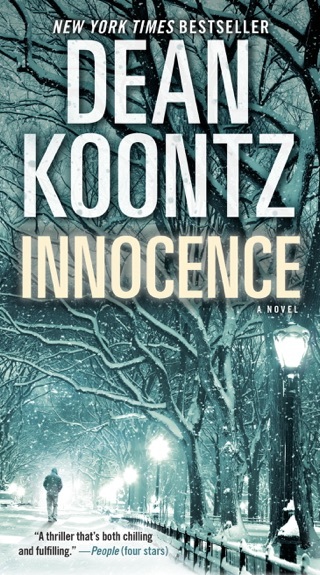 In some recent books, Koontz has tended to overwrite, but not here: the narrative is as simple and clear as a newborn's gaze. 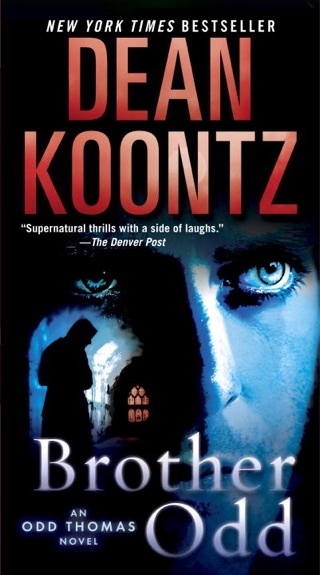 This is Koontz working at his pinnacle, providing terrific entertainment that deals seriously with some of the deepest themes of human existence: the nature of evil, the grip of fate and the power of love. I have been a fan of Koontx for decades. Love "The Watchers," and have been devoruing his books....however, I felt compelled to write this is the silliest book he has written. Ghost of Elvis following him around? Elvis walking on water? It is just too much, akin to "Beetlejuice," or a low budget horror movie - a bad one. Tried hard to keep reading, becuase I was hoodwinked into buying the three books (oh joy) for $39. I wish I had never bought any of them...time to go back to Stephen King. 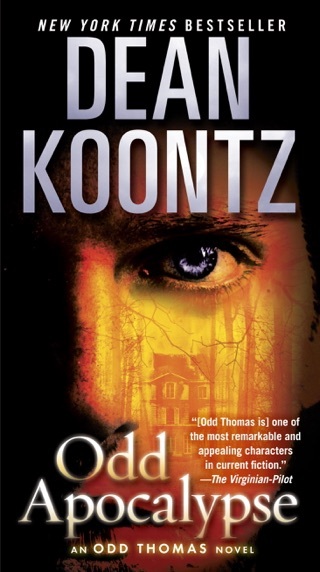 Odd Thomas has a way with the dead. They never talk to him, but they do try to communicate. Short-order cook is his day job. Other times he is trying to do right by the dead souls who come to him. Sometimes they seek justice. Sometimes they want to help prevent a disaster. When a mysterious man comes to town, Odd finds a pack of hyena-like shades following him. Further investigation shows the man has an interest in mass killings. There is also an ominous date added to the mix, leaving Odd 24 hours before evil strikes. With Stormy Llewellyn, his beloved, the ghost of Elvis, and a host of other friends, Odd must stand between evil and his home of Pico Mundo. 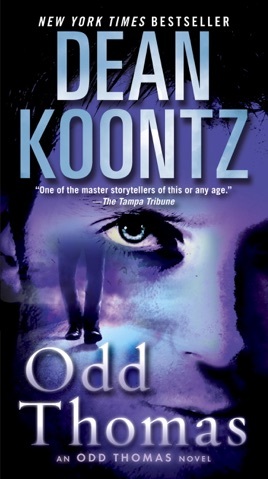 Odd Thomas is set in a desert community of Pico Mundo and centers on a psychic named Odd Thomas. When a large man enters the Pico Mundo Grill where Odd works, Odd immediately notices shadow creatures around him: harbingers of a looming cataclysm. The story is told in the first person. The elements of the story should make it interesting. 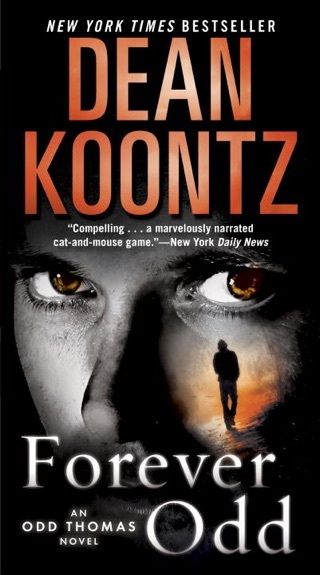 However, the first person nature of the story causes Mr. Koontz to delve into long expositions. These are explanations the reader will likely find confusing. The result is a book that is hard to follow. 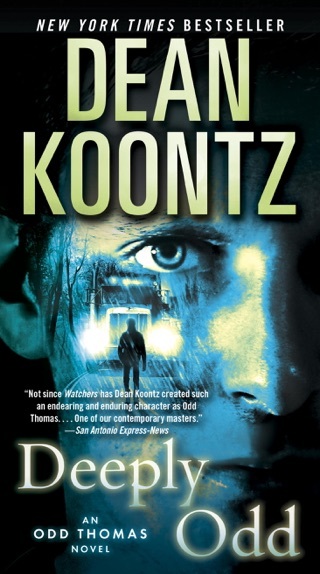 I have yet to pick up a Koontz book that I can set down easily. He stories draw me in from the first word. I will read late into the night. Love all his books. Can't wait to start the next one.